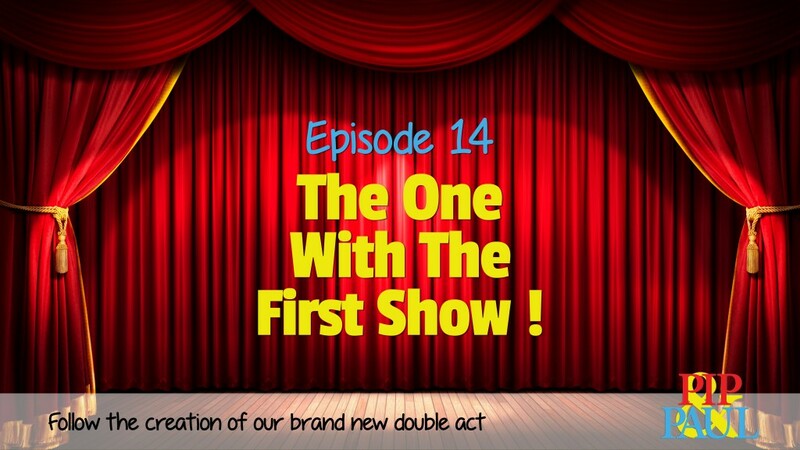 Pip & Paul | Episode 14 – The One With The First Show! Episode 14 – The One With The First Show! We follow Pip and Paul’s final preparations and post show round up, with some audience reactions and future thoughts.